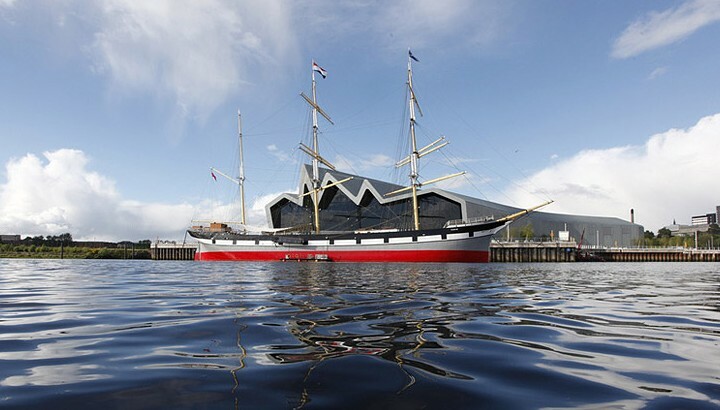 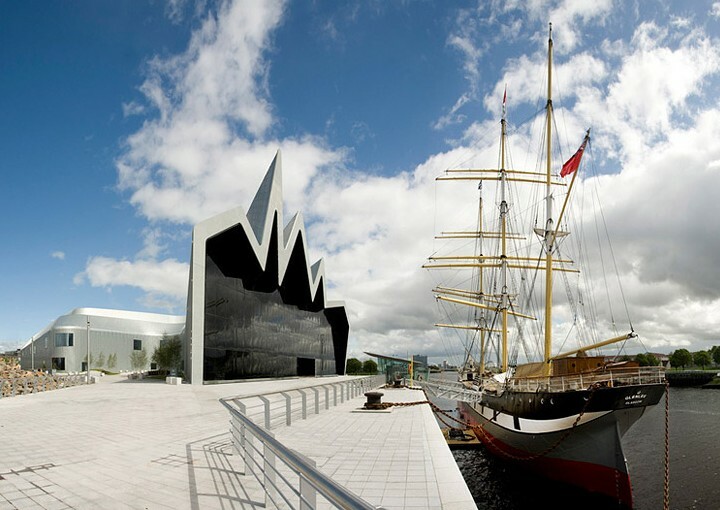 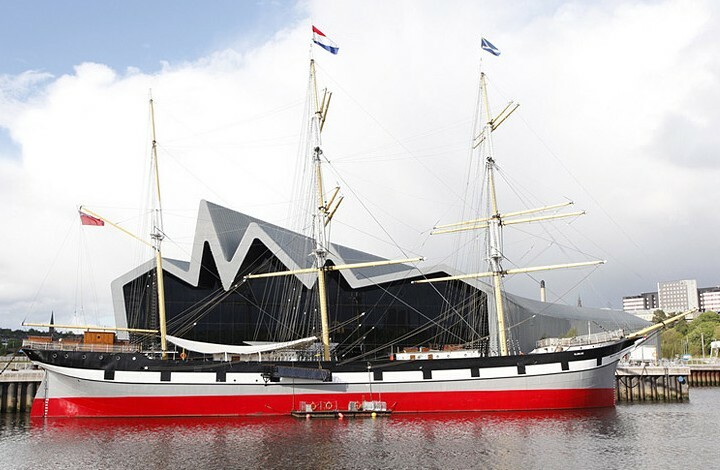 Zaha Hadid Architects has finished the architectural project of a museum of transport the Glasgow Riverside (Scotland, UK). 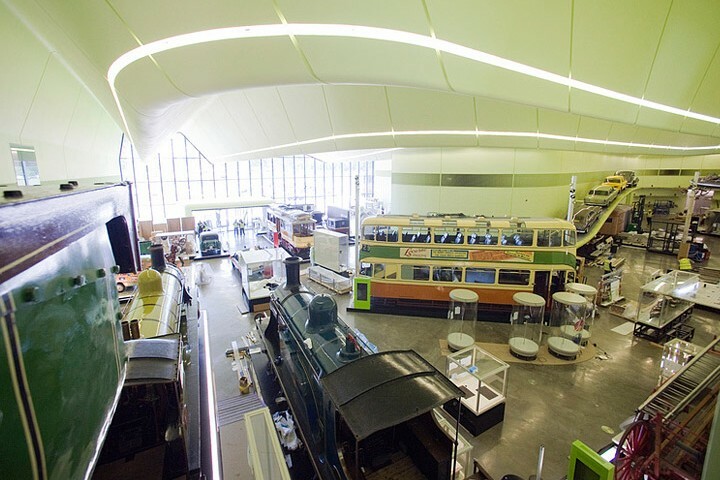 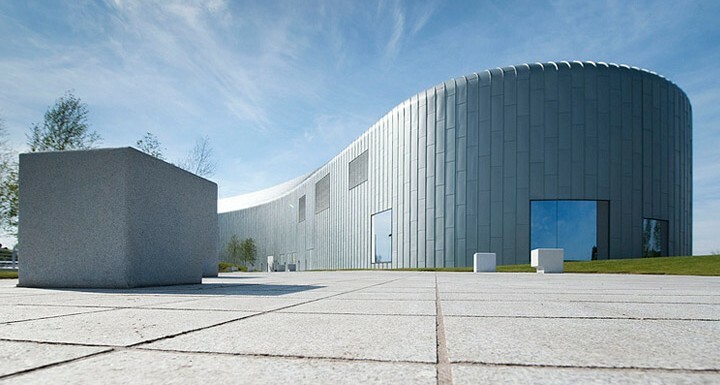 The transport museum represents 7,000 sq.m. 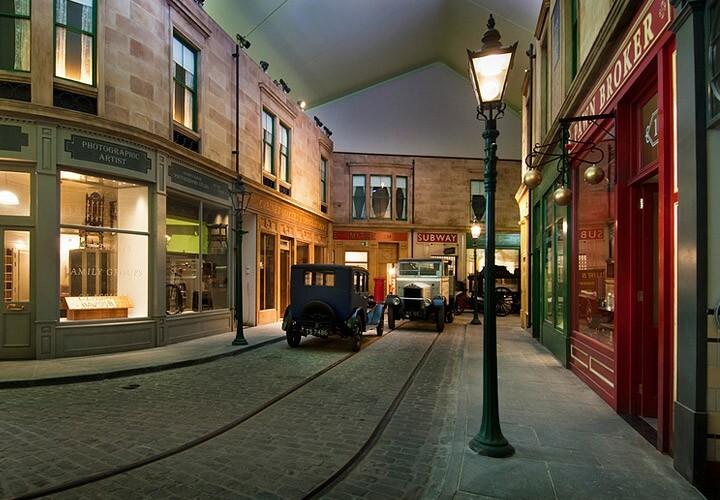 for various old transports, and also: antique shops, showrooms and educational centers.